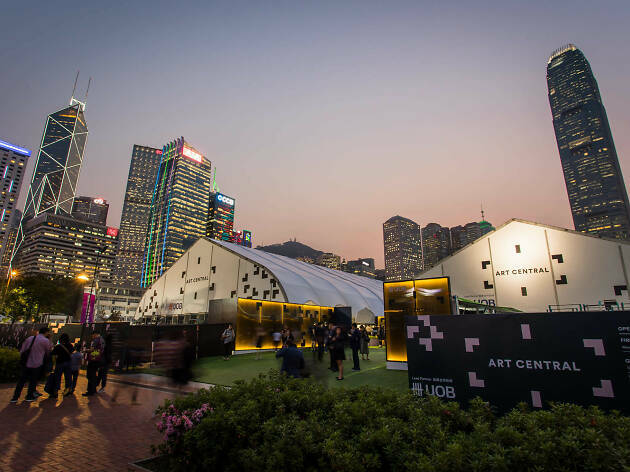 Whether it’s because of the harbourside locale, the open grass space for food or its ever-expanding diversity of works on display, Art Central’s popularity continues to be on the rise. A relaxed and less stuffy affair than Art Basel, this waterfront art fair is also known for its live performance art. This year sees four new interactive performances from leading contemporary artists from the Asia-Pacific region, including a cup noodle restaurant and conversations with a “ghost”. Also look forward to edgy, urban and contemporary artworks presented by more than 100 international galleries, as well as six specially commissioned large-scale installations. 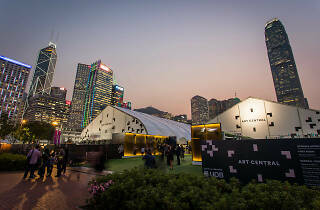 Click here to check out our top picks at this year’s Art Central!